Growing is hard work. 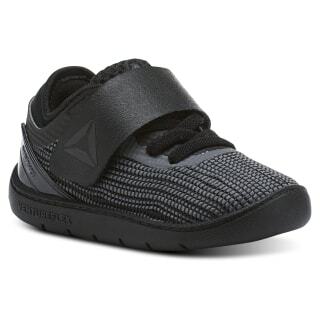 This takedown of the CrossFit Nano 8 for little ones is the perfect supportive foundation for all their barrier-breaking new moves. 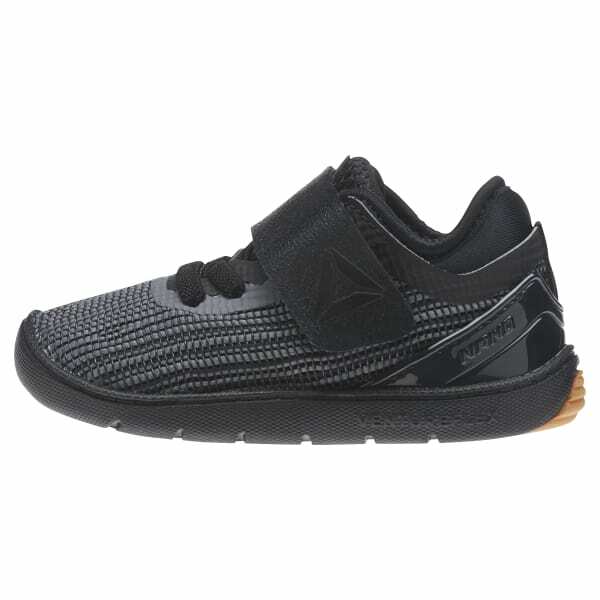 Comfortable and with a stretch-weave fit, the hook-and-loop closure keeps ons and offs easy, too.